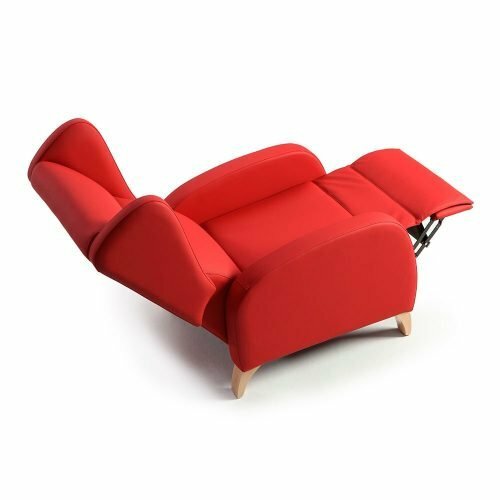 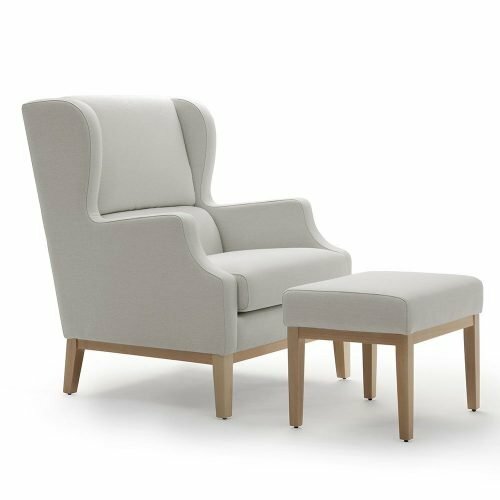 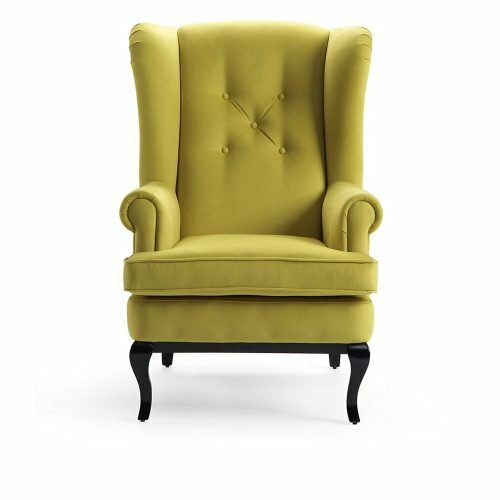 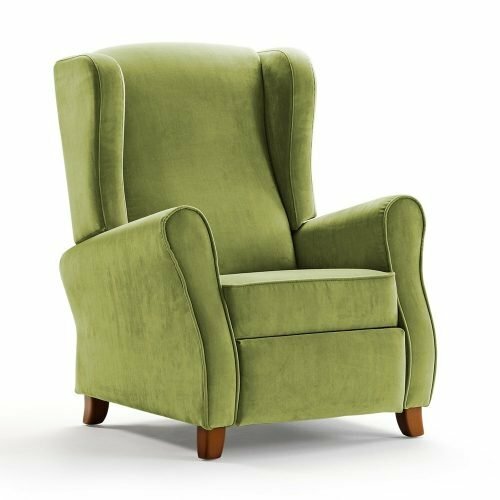 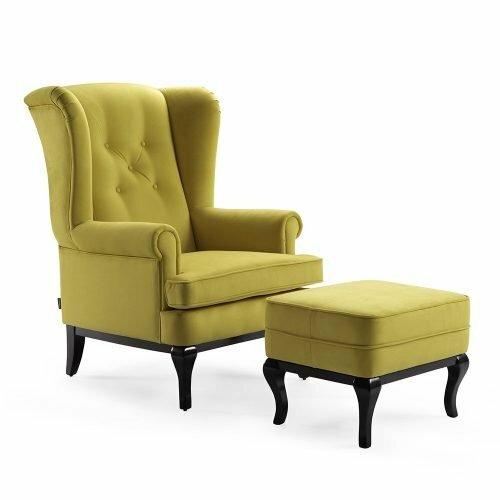 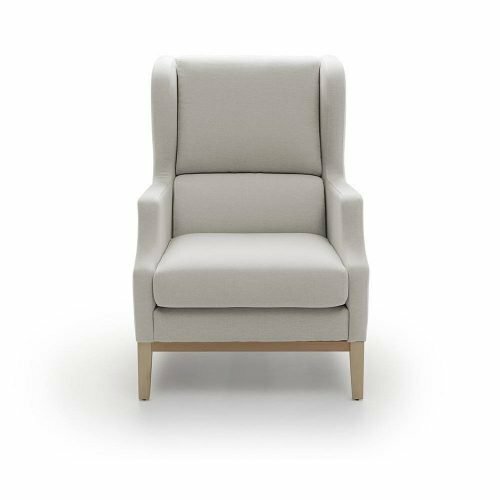 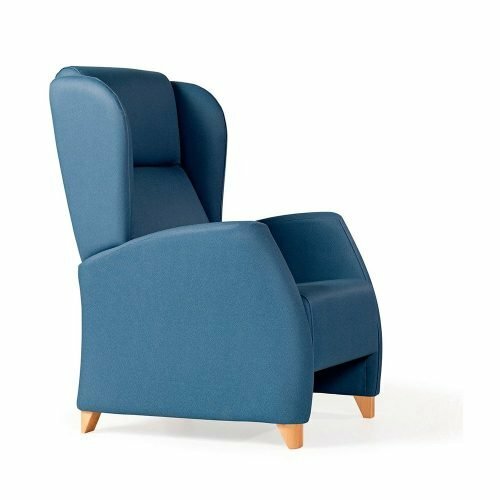 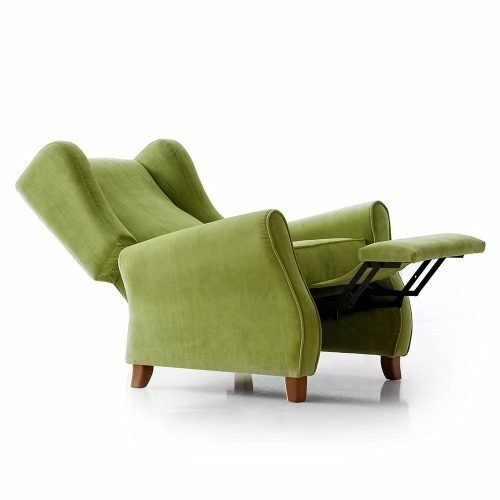 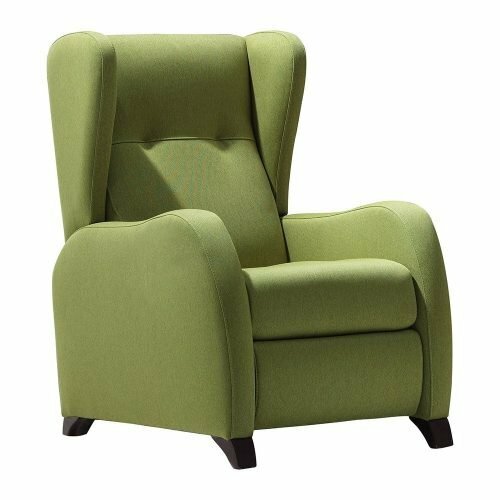 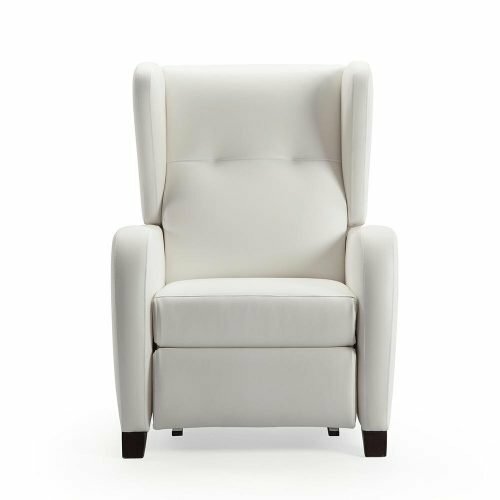 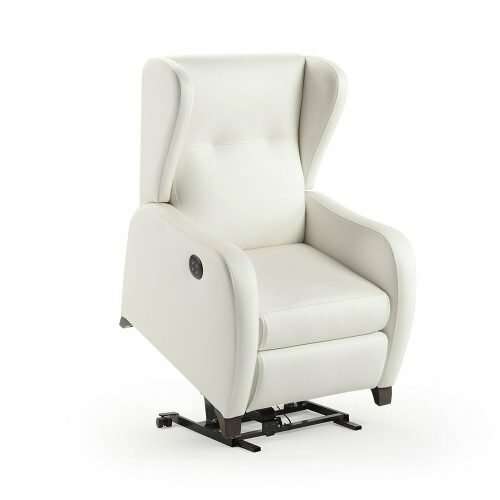 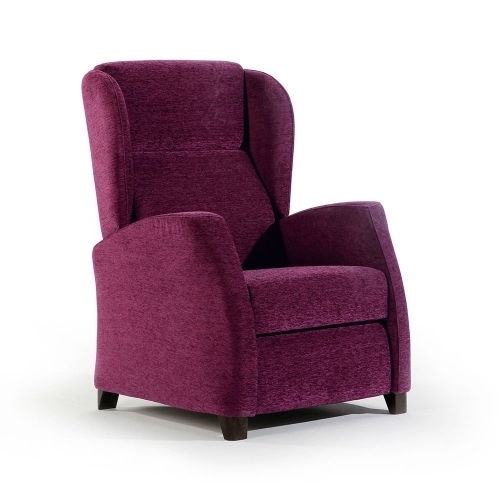 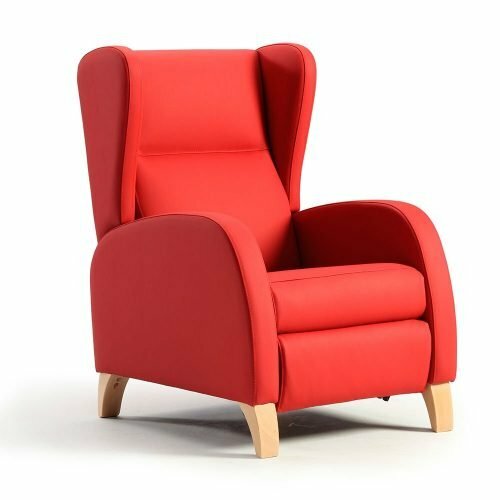 Wing chair are very spacious at the same time comfortable. 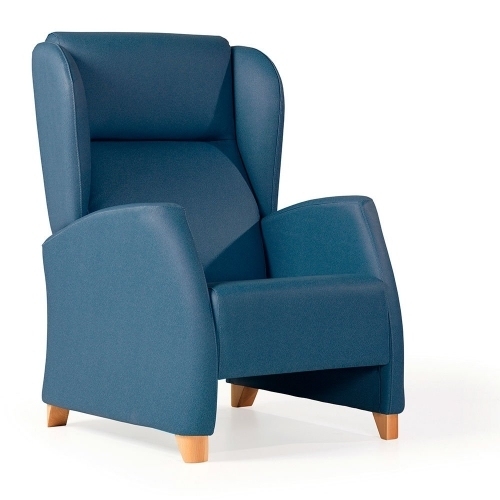 Their support is high to provide good support to the shoulders and head. 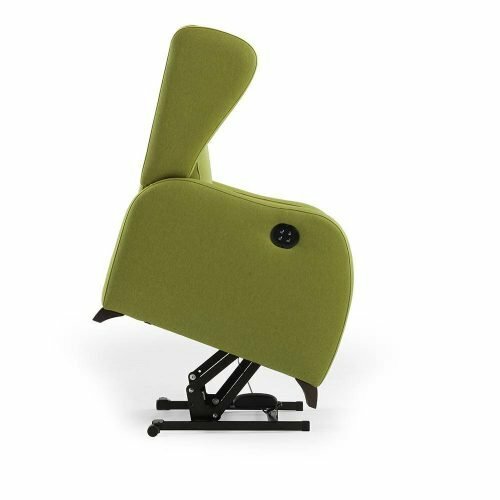 Thanks to the two ears on the sides of the back you can earn extra privacy to make it harder for distracted while reading a book or watching TV. 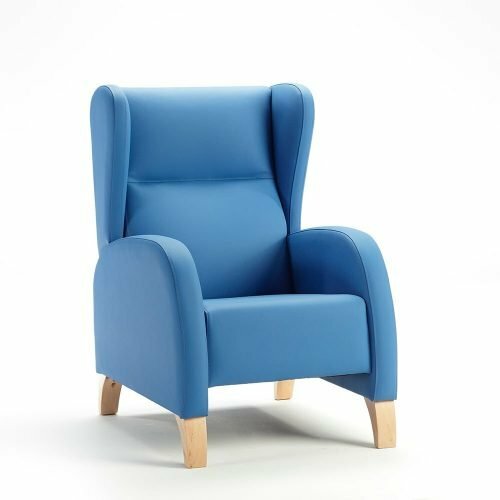 In Tapicerías Navarro, we care about the welfare of people. 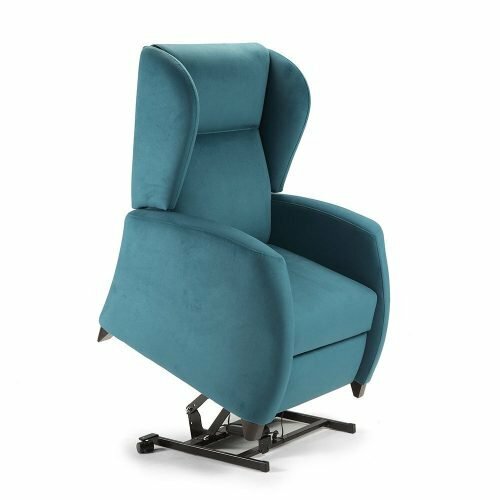 Therefore, we offer our customers the assurance that you can fall asleep comfortably as their head have a good support in the ears avoiding bad postures that involve some sort of muscle discomfort.